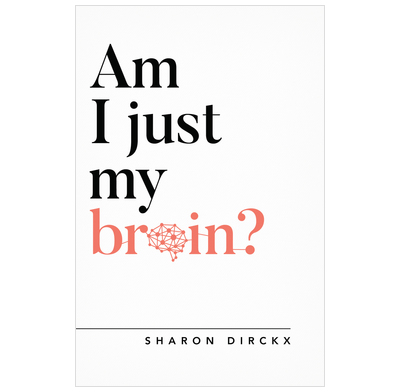 This is a well written book which explores the relationship between neuronal activity and consciousness. It starts by looking at evidence for and against Francis Crick’s Astonishing Hypothesis; namely that “You, your joys and your sorrows, your memories and your ambitions, your sense of personal identity and free will, are in fact no more than the behaviour of a vast assembly of nerve cells; and their associated molecules”. Dr Dirckx then considers such difficult questions as: whether we are just machines; whether belief in the soul is still valid today; and the contribution of the brain to religious beliefs. Books on such topics are often written by experts in philosophy and they can be very difficult for the average reader to understand. This volume is written by a neuroscientist (an expert on brain imaging) and is intended for non-specialists. It has features such as a glossary and summary diagrams, which should make it accessible to a greater number of people. I found the presentation to be both enjoyable and thought provoking, and warmly commend it to you.